In the week that was, while America was busy revealing her worst, Australia honoured her absolute best. Chin-chin. 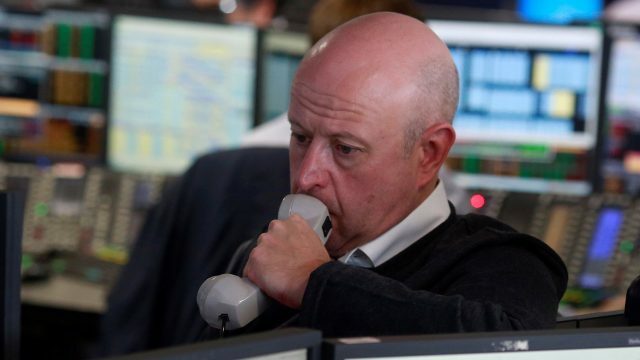 A baby boomer discovered memes, the English Empire returned and an intern printed some paper. What a week it was in #AusPol. So, who won? The domino theory: Who could follow Bernardi? Cory Bernardi flying the coop is, for the most part, harmless. However, with the hen house door ajar, the next one to go could be the start of something serious. Current Affairs Wrap: Should old trauma be forgotten? Welcome back to 2016! Happy 2017! Just a quick reminder, 2016 wasn’t that far away, and despite the ‘new year, new me’ euphoria, here’s a heavy grain of salt to add to your hangover. Sorry. The week that was saw the Brexit bomb, Australia pained by shootings, Scott Ludlam take leave to address mental health and Steven Seagal given Russian citizenship from ol’ buddy Vlad. 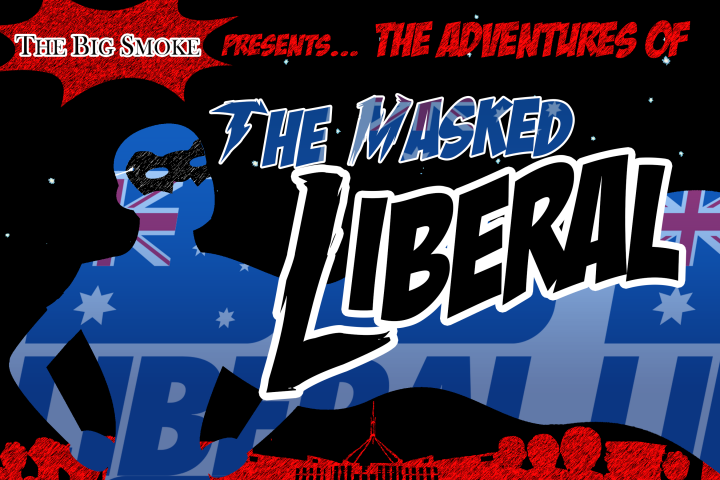 With Cory Bernardi looking to launch the Australian Conservatives Party, the Masked Liberal rides again to explain why the idea will work. What a week! We’ve had Anders Breivik’s power animal, Trump’s theme song, Fogle’s room-mate and Cory Bernardi’s horrible crusade. If you’re feeling the ‘blues’, Polly Chester is here to lend a hand in putting your troubles into perspective with our weekly Top Five. To kick off our weekly “Top 5” column, E-in-C Paul Bugeja teams up with Vince Varney to prepare a timely Top 5 ‘Political Foot in Mouth’ moments.